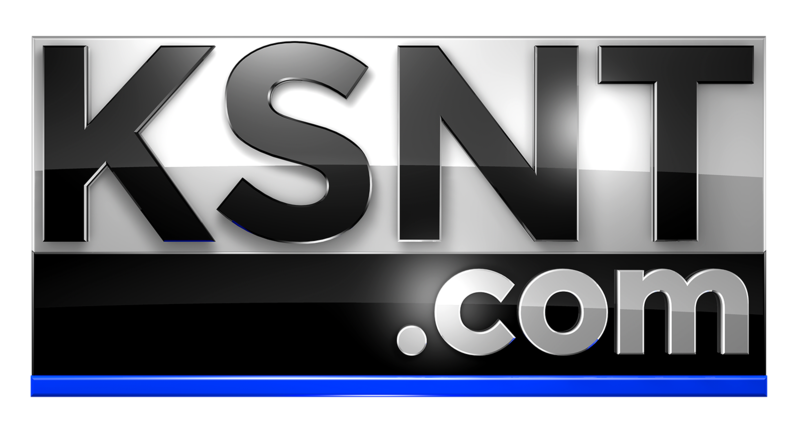 HOLTON, Kan. (KSNT) - Jackson Heights sophomore Alex Edwards got a heart transplant in October. Edwards became too weak to go to school, so his classmates put their brains together to find a way to bring school to him. It's a solution you thought you would only see in movies. They call it the virtual reality student. After five months of being absent from school, Alex finally has a way to learn again thanks to his tech classmates. The invention was inspired by the popular sitcom Big Bang Theory. Some classes are more difficult than others to attend. “Probably my weights class,” said Edwards. With his new student debut this week, they're still working on ironing out some issues. “We didn’t want it to go out of control for us in this first initial test phase but since it's working so well we’re going to increase the speed so the newer version should be able to go the same speed as any other student going down the hallways," said Andrews. Alex controls the contraption from the comfort of his bedroom over in Netawaka. It's especially necessary especially on days like Tuesday, when he just got a biopsy the day before. “They go in through my neck and they'll take out a microchunk of my heart and then they'll test it for rejection and donor-specific antibodies," said Edwards. They did it all with a few spare parts and another $50 worth of new pieces. Alex and his family said they owe it to his heart donor to help him get where he is today. April is National Donate Life Month. According to Donate Life America, more than 110,000 people of all ages and genders need lifesaving organ transplants. If you would like to sign up to be an organ, eye or tissue donor, you can sign up here.